NASA has unveiled 12 futuristic concepts it has selected for study under its NIAC program, which seeks breakthrough technologies that will change space exploration in the future. Among them: a submarine which will explore Saturn’s Moon Titan. 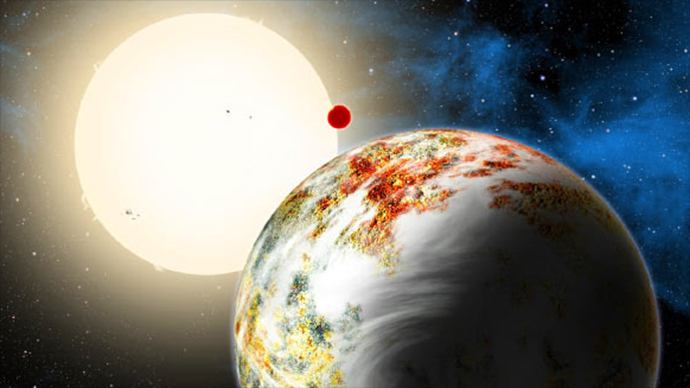 "The latest NIAC (NASA Innovative Advanced Concepts) selections include a number of exciting concepts for planetary exploration," said Michael Gazarik, NASA's associate administrator for the Space Technology Mission Directorate in Washington in a statement published on NASA’s website. "We are working with innovators around the nation to transform the future of aerospace, while also focusing our investments on concepts to address challenges of current interests both in space and here on Earth." 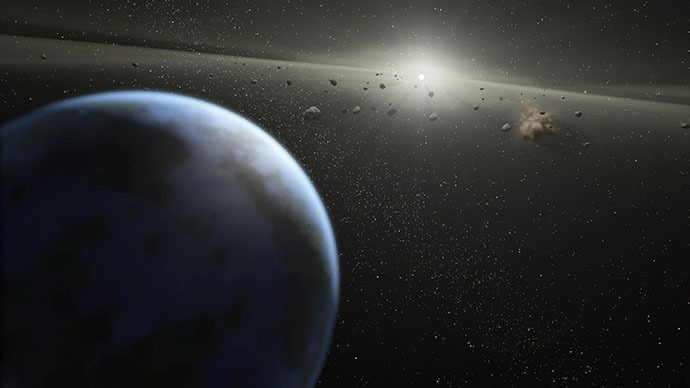 The projects that include a submarine to explore the methane lakes of Titan or a concept to safely capture a tumbling asteroid and space debris will now be given $100,000, to try and bring those concepts closer to reality. For now, all concepts are very early in the development cycle and are years away from implementation. NASA will be studying these initial 12 projects for nine months before the space agency will select which ideas it is interested in studying further for another two years. 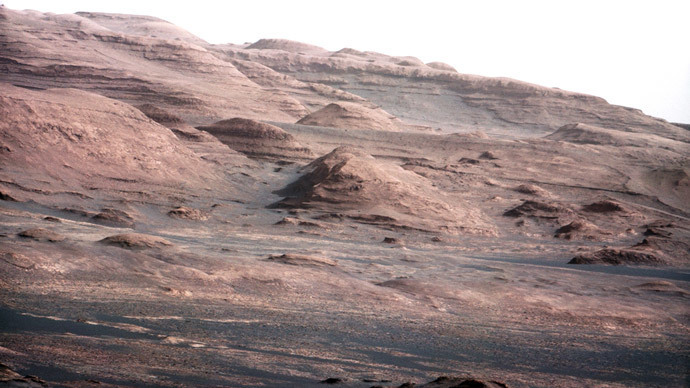 “If the basic feasibility studies are successful, proposers can apply for Phase II awards, which provide up to $500,000 for two more years of concept development,” NASA said. This year’s NIAC candidates were selected based on their potential to transform future aerospace missions. The selected innovations can possibly accelerate progress toward meeting NASA's strategic goals by either by enabling either new missions or breakthroughs in future aerospace capabilities. “We are working with innovators around the nation to transform the future of aerospace, while also focusing our investments on concepts to address challenges of current interests both in space and here on Earth,” NIAC’s David E. Steitz wrote. 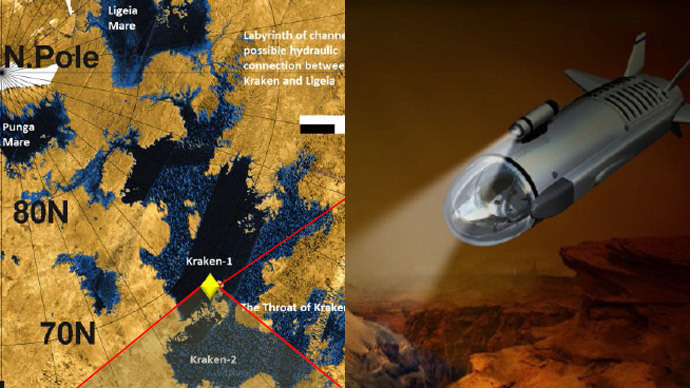 Should those projects be implemented, in the future NASA will be able to fulfill its mission, diving and exploring a 1,170-kilometer-long pool of liquid known as Kraken Mare, on the surface of Saturn's Titan moon. 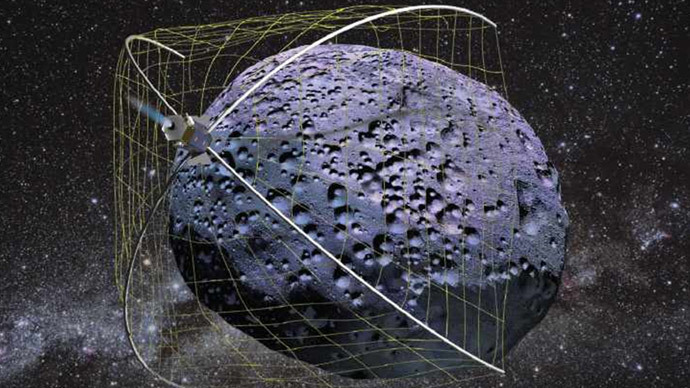 Or it will be possible to capture and de-spin asteroids and space debris the so-called the Weightless Rendezvous and Net Grapple to Limit Excess Rotation (WRANGLER) System. While these are just two projects, all NIAC 2014’s concepts represent multiple technology areas, including space propulsion, human habitation, science instruments, materials for use in space, and exploring other diverse technology paths.